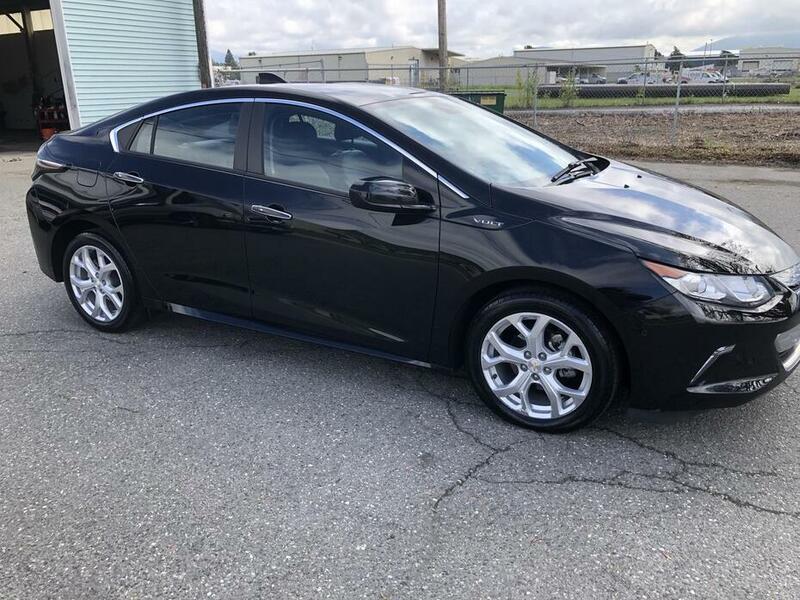 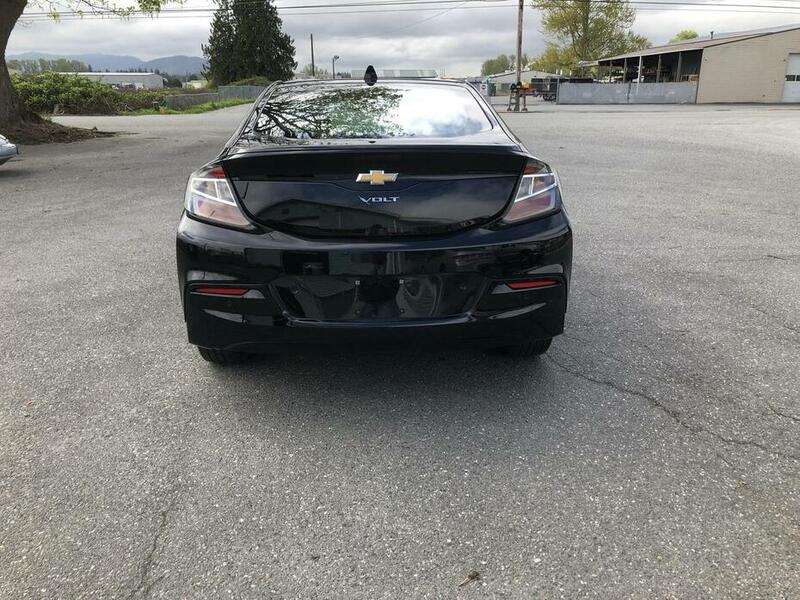 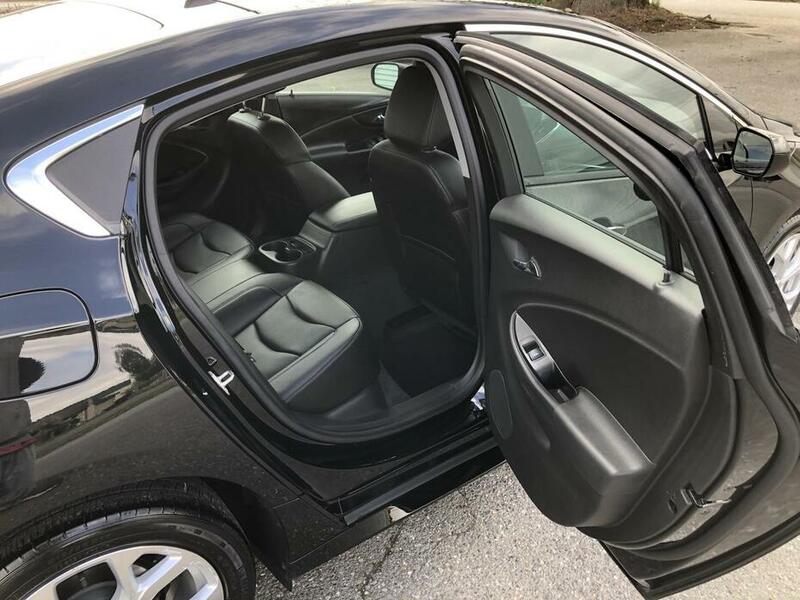 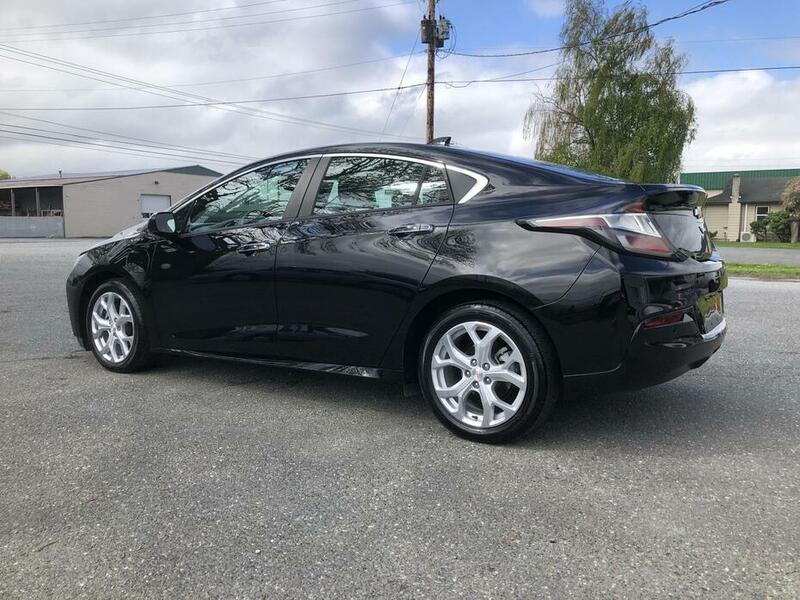 This is a one-owner, accident free Volt Premier with 2LZ package and comfort package. 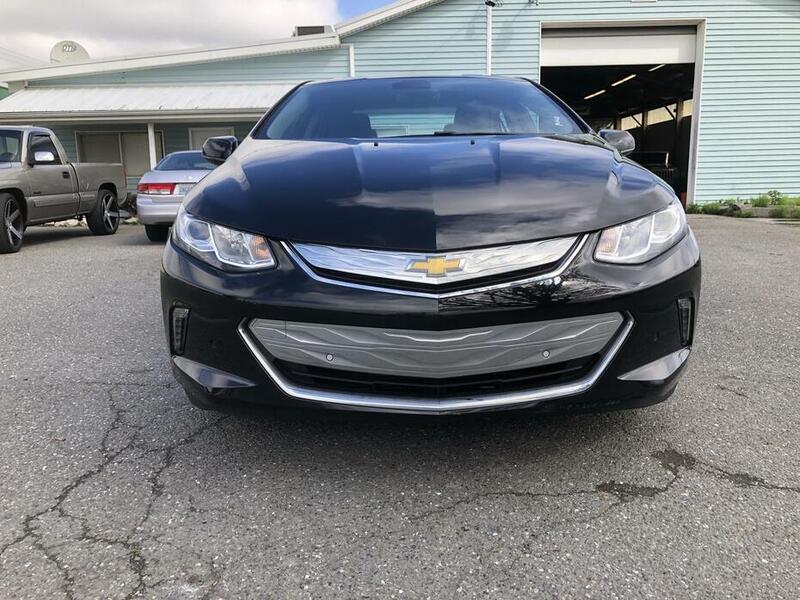 It's equipped wtih a rear camera, automatic parking assist, rear cross traffic alert, leather seating, 4-way driver seat adjuster, heated front and rear seats, heated steering wheel, driver confidence package (side blind zone alert and lane change alert), and Bose premium 8-speaker audio. 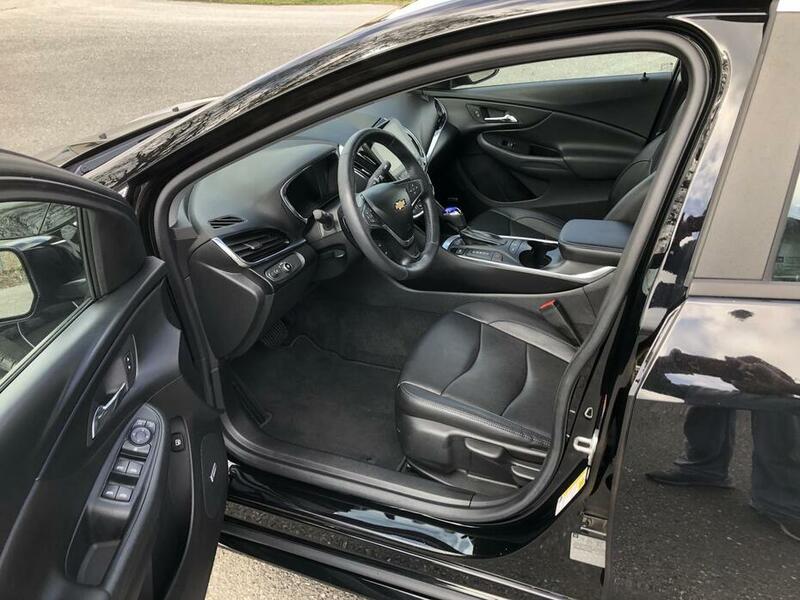 The colour is Mosaic Black Metallic.